I feel truly honored to have an opportunity to educate physicians, physical therapists and many other healthcare professionals around the country and now internationally. My teaching style incorporates extensive clinical experience, the latest scientific research (including GYN, Urology, Physical Therapy, Chronic Pain, Neuroscience/Brain and more), and humor through storytelling. Co-creator of Pudendal Neuralgia and Pelvic Pain Differential Course. *"Speaker knowledge, enthusiasm, and patience were extraordinary"
*"Really good dynamic between the instructors! 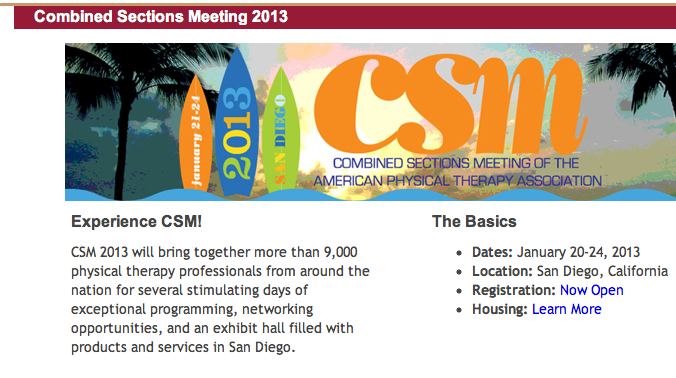 Great mix of clinical expertise and course content." *"Thanks for the fantastic class!" *"Tracy and Loretta are so incredibly experienced and knowledgable. They are amazing speakers and explain and demonstrate techniques so well. I feel privileged to have attended the course and I learned so much!" *"The presentation throughout the entire course was so clear and understandable...great pacing...Both presenters have such calm approaches and helped "down regulate" me about this info." * "Love the case studies, stories, and experiences. Tracy and Loretta rock!" *Strength - "The clinical experience of the instructors and their clarity in teaching - articulate, bright, knowledgable, fun! expressive!" * "Fantastic, informative speakers; easy to listen to teaching styles and passionate about the subject." * "Clarity of the information - was so accessible and made so much sense." 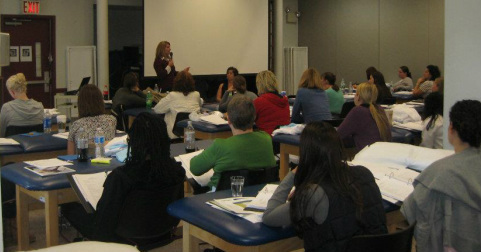 This course focuses on teaching health professionals how (and why) to perform a pelvic floor musculoskeletal examination, the many diagnoses that can be treated with pelvic floor physical therapy, and treatment strategies.